Once you have a set design in mind, it’s time to decide on materials. If you don’t want to replace your brick or stone, you can paint over it, which is great if you’re on a tight budget. Since these materials can be porous, you will need to generously apply a few coats. A bold color can add a contemporary look. For a more modern look, you may consider installing tile, stone, or marble. Marble is an excellent choice for re-doing a fireplace, especially if it’s a brick one since the marble can be placed over, without having to remove the brick. Visit a material supply or home improvement store to consider all of your options. Prior to setting out to purchase materials, you should measure your space two or more times to ensure accuracy. You should buy a few extra tiles or stones in case one or two break in the remodeling process. 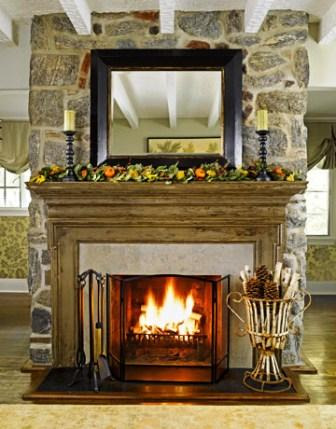 If your fireplace is in the wall with no mantle, you want to consider adding one. You can do this by adding column molding on each side of the fireplace to increase the width, then placing the mantle on top of the columns, the width of the mantle extending the column width. Also consider how you will decorate your mantle. Adding a mirror over your mantle can help make the room appear bigger, while also adding a decorative finish. 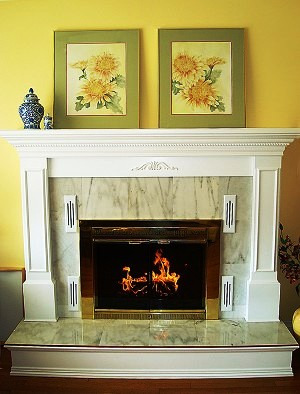 Instead of a mantle, some people opt to put a flat screen television above the fireplace. Another contemporary look is to have the fireplace free-standing, so it is not attached to the wall. Gas fireplaces are now becoming a popular option in replacing wood burning fireplaces. There is less cleaning to worry about, as well as inconveniences such as making sure a wood burning fireplace is put out before bed. One last thing to consider is hiring a professional installer to do the job for you. Sometimes this is your best bet, especially for extravagant or time consuming remodels. 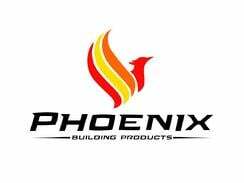 If you’re looking for materials to remodel your fireplace or want advice, come in to Pioneer Building Materials and let us assist you!